Ricosta Rory 20261 is boys ankle boot. 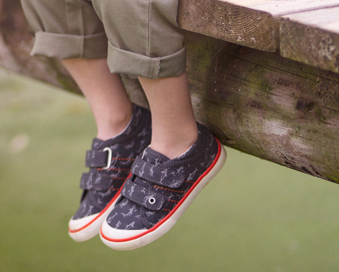 It features a soft upper with double Velcro straps for adjustability and allows for easy on and off for little ones. 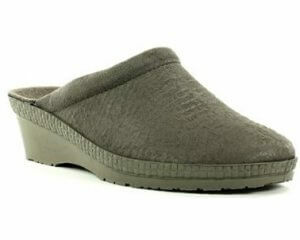 The waterproof Sympa-Tex membrane keeps feet dry and warm which makes it great for those chilly winter days. 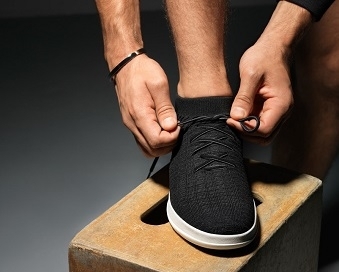 The lightweight, cleated sole adds durability and grip which makes it a makes it a great all day wear! Available in navy from a size 21-28.